I found this brochure from 1991 in one of my dad’s old cases. Perfect for Spring. 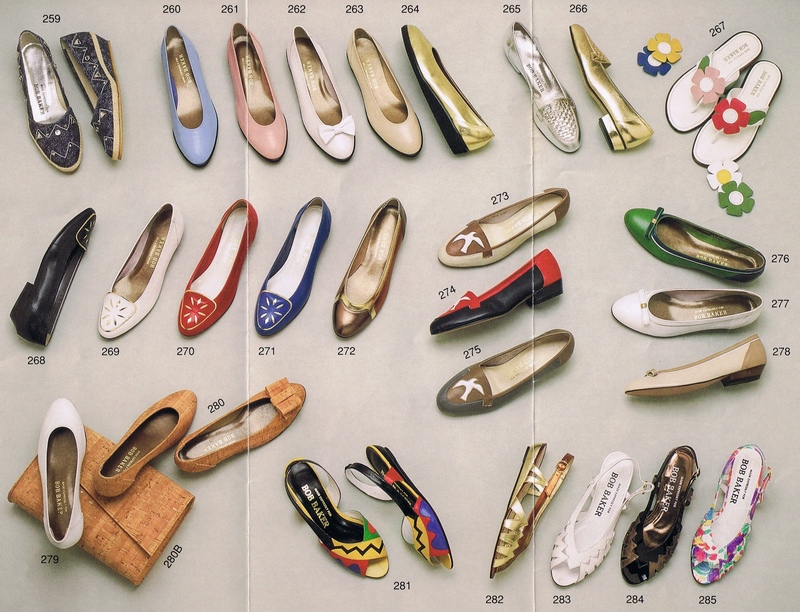 I must be old fashioned– I love all of those 1991 shoes! 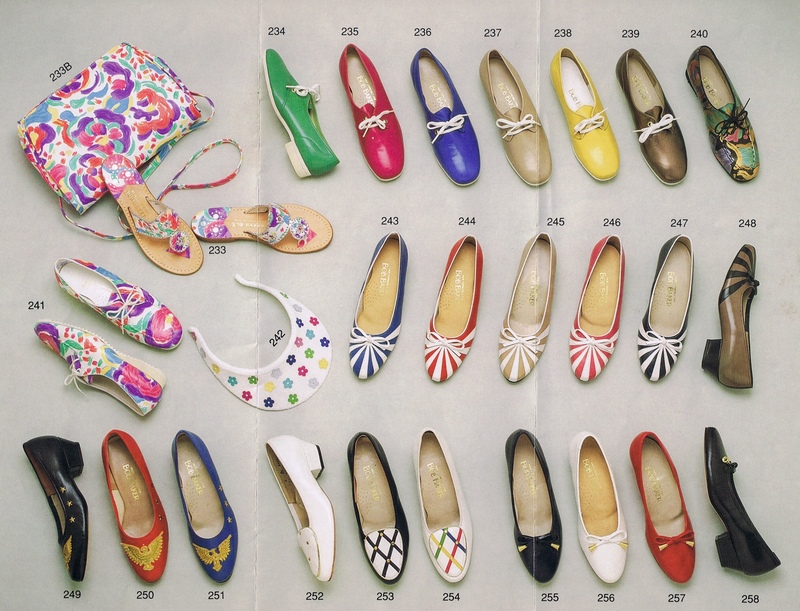 You are currently reading Bob Baker Shoes at Women's Footwear in America.